Historic Prince Theater in downtown Philadelphia will host festival. Philadelphia, PA (January 24, 2017) – Save the date! 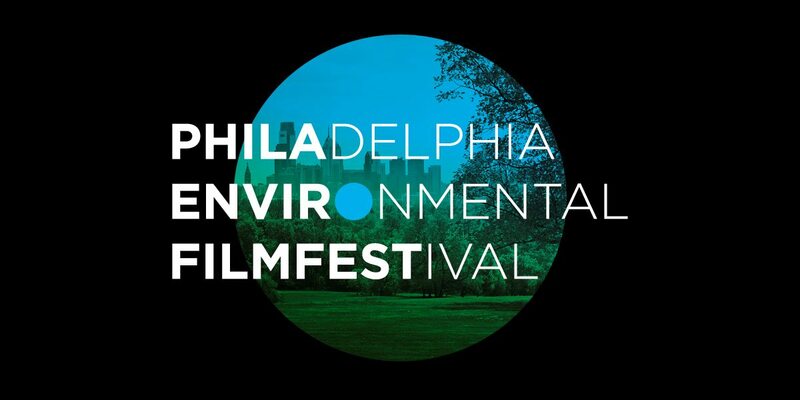 Philadelphia’s first-ever environmental film festival launches Earth Day weekend, Thursday, April 20th to Sunday, April 23rd. The Philadelphia Environmental Film Festival showcases a juried slate of dozens of powerful new shorts and features that entertain, inform and inspire personal action. With entries from around the world, the festival celebrates natural beauty and raises awareness about our impact on the earth. The Festival will be held at the Prince Theater in Philadelphia, a setting that captures both the history and vibrancy of Center City. “Our region is full of people who are passionate about parks, healthy food, and sustainability. We felt it was high time for Philadelphia to have its own environmental film fest!” says executive director Debra Wolf Goldstein. Festival founders have seen a tremendous interest in this newest addition to Philly’s arts and culture scene. “The response from filmmakers around the world has been amazing—our jury is currently reviewing more than 200 engaging films from more than 30 countries. The Festival has tapped into a global passion,” says artistic director Alexandra Drobac Diagne. “The Nature Conservancy is proud to be a lead sponsor of the inaugural Philadelphia Environmental Film Festival. Audiences will be thrilled with the important and moving documentary films that will be shown this year,” says Bill Kunze, Pennsylvania executive director, The Nature Conservancy. In addition to the film lineup, the Festival schedule includes an exciting launch party at La Colombe Fishtown on Thursday, April 20th, plus a juried competition, awards and opportunities to meet with filmmakers. By cultivating a diverse community of film lovers, environmentalists and nature enthusiasts, the annual event will act as a regional platform for dialogue about environmental issues. Additional details, including the film lineup, will be announced soon. For more information, visit www.philaenvirofilmfest.org, or follow @PhilaEnviroFilmFest (Twitter, Instagram, Facebook). The Philadelphia Environmental Film Festival showcases powerful films from around the world that entertain, inform and inspire personal action. The 2017 Philadelphia Environmental Film Festival is supported by lead sponsor The Nature Conservancy, together with other generous donors.